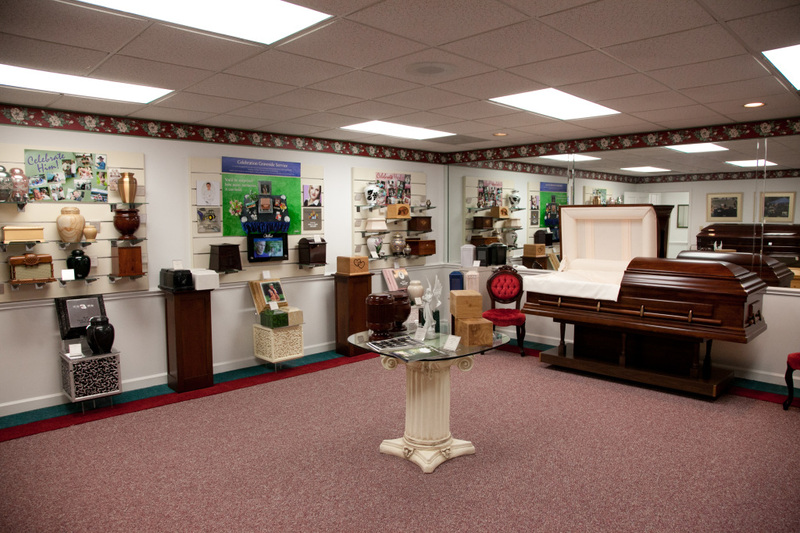 In 1996, to better serve the community, L. Harold Poole Funeral Service and Crematory built a 6,000 square foot crematory facility on the premises. This state-of-the-art unit can cremate a human remains in just over 2 hours, with emissions from the crematory being less than that of a wood burning stove. After the cremation, the remains are removed from the cremation unit and processed in the most modern processing unit available. This turns the bone fragments into a fine powder. 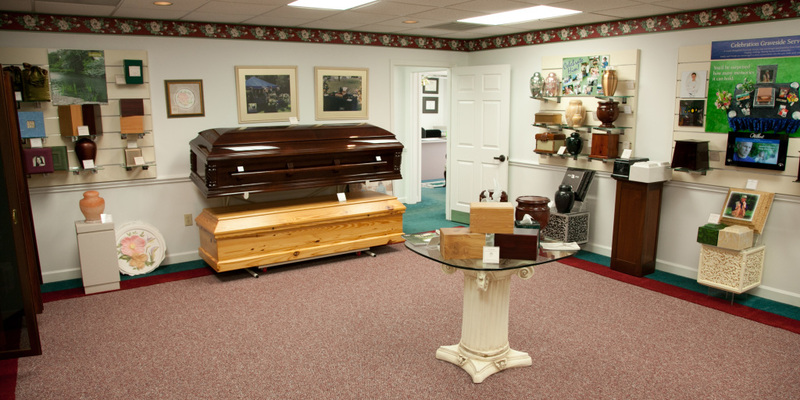 The ashes are then placed in a temporary container, or selected urn. 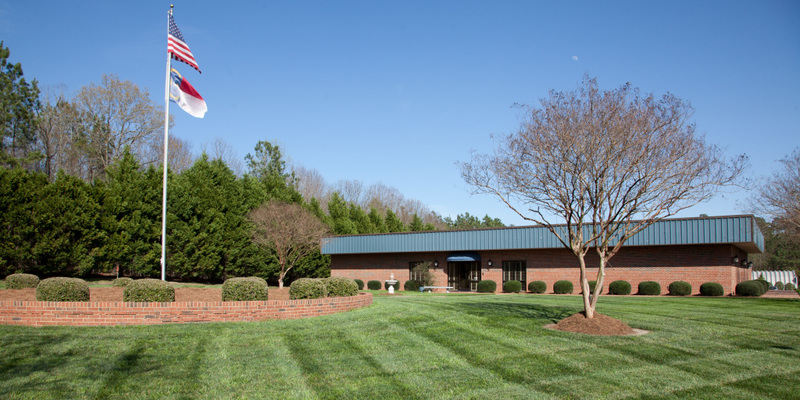 L. Harold Poole Funeral Service and Crematory also owns a body cooling unit, because North Carolina law requires that 24 hours pass before cremation takes place. 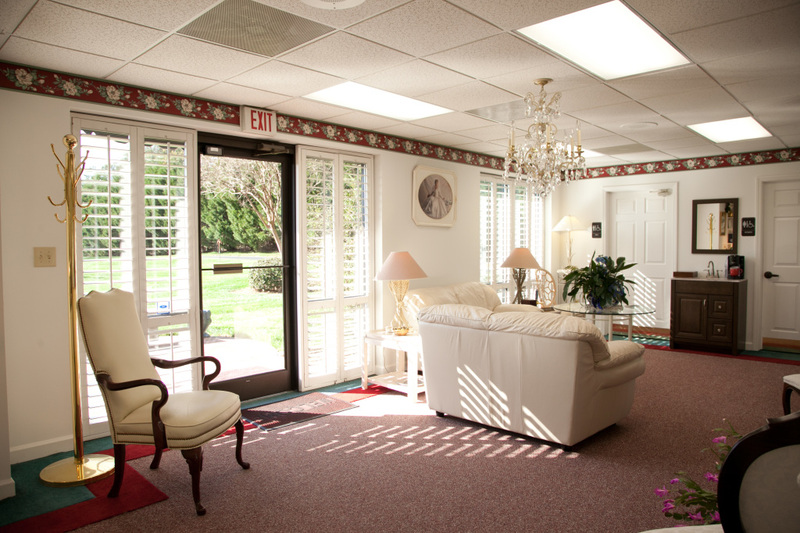 We are the only funeral home in the area with such a cooling unit. 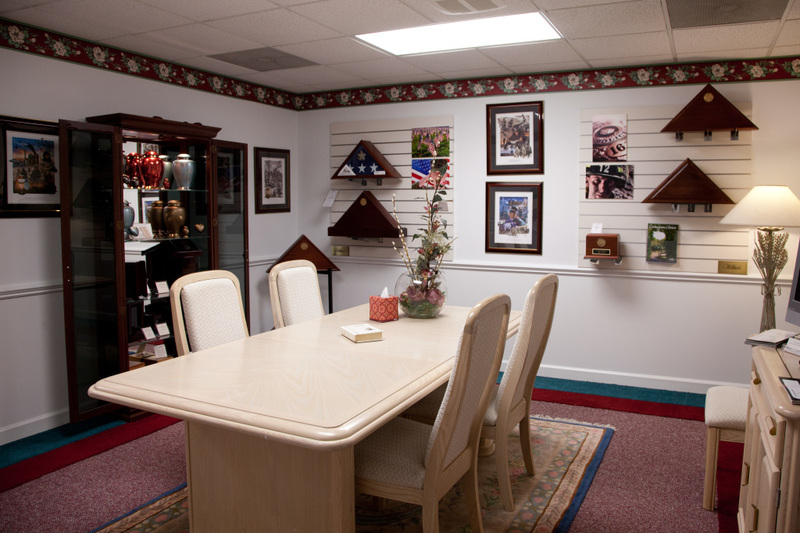 If you would like to tour the crematory, or have questions, give us a call at (919) 266-3646 or click on the Contact Us icon.